I first met Rob Cornish a few months ago. Since then we have become friends, and we recently spent a day together in my home, sharing tips on internet marketing and product creation. 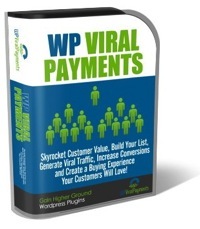 Rob has created a brilliant new WordPress plugin called WP Viral Payments. Internet marketer Sarah Staar asked me to help her start selling her products by direct mail. 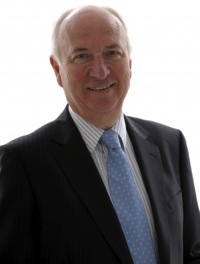 So I recently drove her over to meet Mike Chantry, Managing Director of Hilite Direct Marketing Services, which is the leading broker for business opportunity lists in the UK. They rent out more than 45 million names a year. I must have rented around a million names from him and his clients, and Hilite has rented out hundreds of thousands from my customer base over the years – but I had never been to Mike’s offices before as they were at the other end of the country from me at the time. Why use direct mail if you have been selling products online? Because response rates can be much higher. Most top internet marketers around the world use direct mail for this reason. To find out more, you can contact me to get help and advice, or go straight to Hilite’s website.